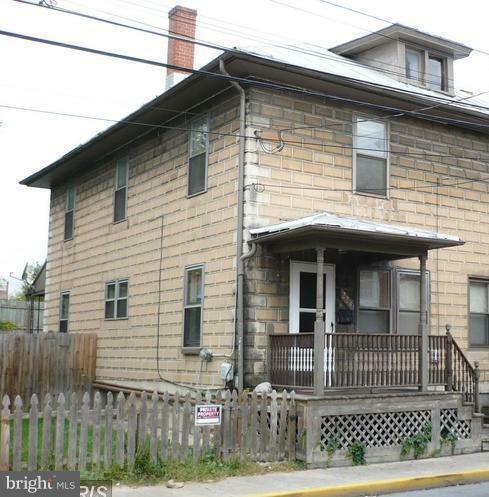 1/2 Duplex with 3 bedrooms 1.5 baths. Fenced yard. Easy access to public transportation and all conveniences. MARC train station is just around the corner! 226 N. Spring St. is also available.